Nielson says that 175.1 million people in the US, or 71 percent of the country’s population, owned a smartphone as of 2014. As more consumers embrace mobile to make purchasing decisions, new technologies like location-based mobile marketing are emerging to unite customers with your brand. Thanks to connected devices of all types—smartphones, tablets, WiFi routers, Bluetooth® beacons—a flood of real-time mobile data signals is marshaling a data revolution for brick-and-mortar stores (where consumers still spend 93 percent of their retail dollars according to Verve) by providing a more transparent window into a customer’s path-to-purchase. With an assist from big data, marketers have access to a deeper level of demographic information and social predictors including lifestyle, personal affluence, and shopping trends. Couple big data with emerging technologies like geofencing—the ability of mobile devices to track and report a person’s location in real time—and brands have at their disposal new ways to deliver rich, relevant, and precise information to consumers with the ability to analyze the effects of their messages on foot traffic, sales, and brand awareness soon thereafter. The world is going mobile. Today, nearly 75 percent of people around the globe have a mobile phone and roughly 64 percent of the US population has the ability to access the Internet simply by reaching into their pockets or purses; mobile phones are almost everywhere, and tablets soon will be, too. According to a report from eMarketer, mobile will account for 51.9 percent of total digital spending in 2015. 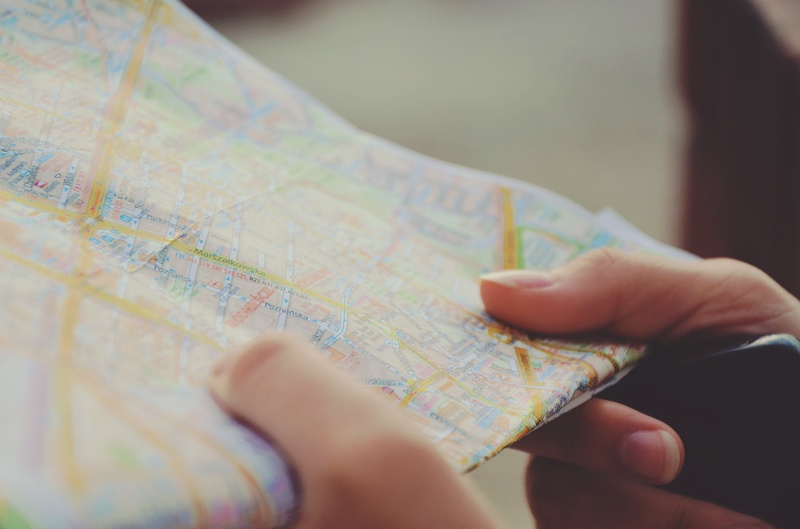 What’s more, the average location-based click-through rate (CTR) is roughly 1.21 percent. That’s nearly twice the increase of the average CTR of non-location-based mobile ads (i.e., 0.61 percent), according to the research and consulting firm BIA/Kelsey. Rich media ads—customized to speak to a user’s location, interests, and habits—provide businesses with the ability to more meaningfully connect with people on-the-go via interactive functionality that informs, educates, and often delights the person receiving the message. Creating messaging via rich media—versus the more traditional static banner ads—increases the probability that your ad or message is actually viewed (“viewability” is a new industry term that shifts focus from measuring “served” impressions to more quantifiable “viewed” impressions). Geofencing is a useful tool but only if businesses use it in conjunction with available demographic data (including personal interests and habits) about the customers they are looking to attract.